One of Vegas' longest-running imports, Australian male strip troupe Thunder From Down Under prides itself on a strictly grown-up night out in the Outback! Gasp, scream and cheer to your heart's content as the Boys From the 'Back show off their chiseled bodies, entertain with their seductive dance routines, make you laugh with their inimitable cheeky Aussie humor and charm. 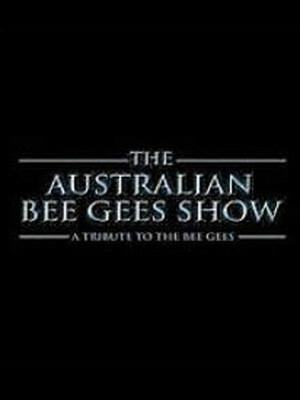 From the producers that brought you RAIN - A Tribute to The Beatles, Let It Be, Jason Bonham's Led Zeppelin Experience, PFX - The Pink Floyd Experience, THE AUSTRALIAN BEE GEES SHOW is a celebration of one of the most influential and famous musical groups of all time. Please note: The term Excalibur Hotel & Casino as well as all associated graphics, logos, and/or other trademarks, tradenames or copyrights are the property of the Excalibur Hotel & Casino and are used herein for factual descriptive purposes only. We are in no way associated with or authorized by the Excalibur Hotel & Casino and neither that entity nor any of its affiliates have licensed or endorsed us to sell tickets, goods and or services in conjunction with their events.